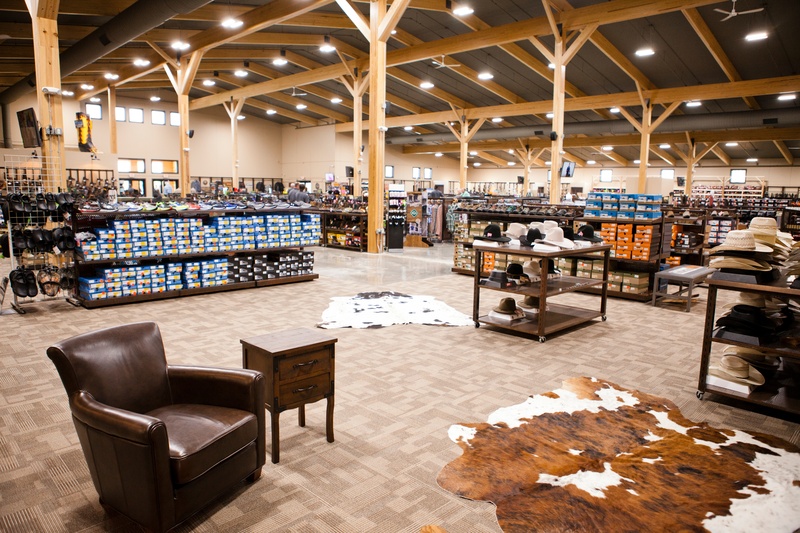 It took years of dreaming and planning but just months of construction; now Trav's Outfitter is officially at home in its new location in the strongest retail area of Watertown, South Dakota. 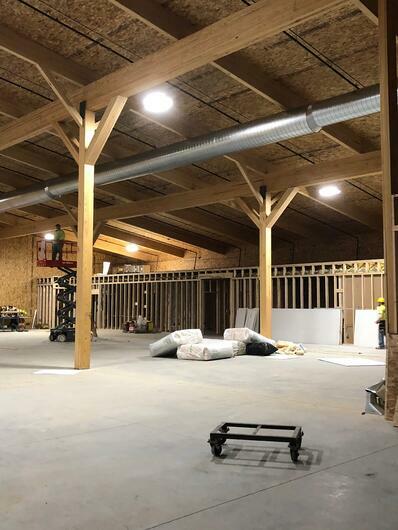 When planning the new building, owner Travas Uthe had several goals in mind: creating an energy-efficient, structurally-sound environment which would offer far more retail floor space and an outstanding shopping experience for his clientele. 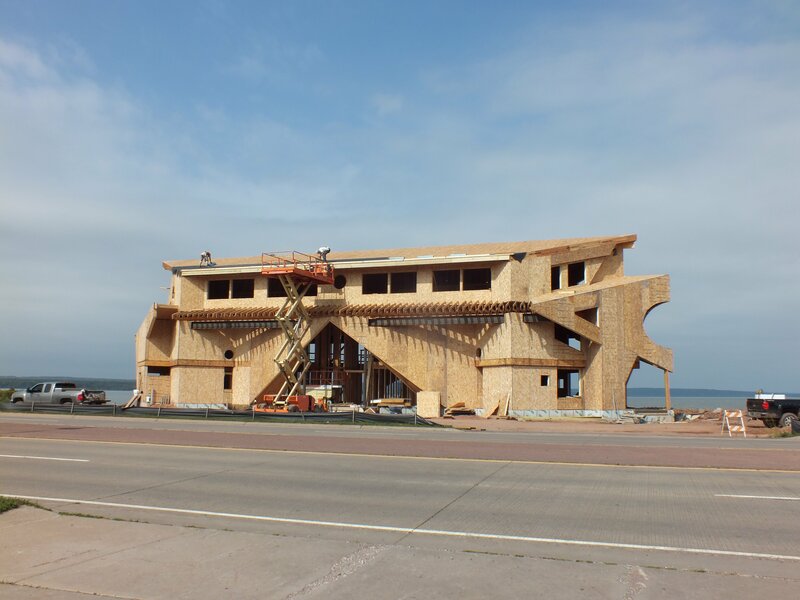 After looking in to several options such as stick-framed, steel or pole-style buildings, Uthe decided using Structurally Insulated Panels (SIPs) was the correct fit for this project. 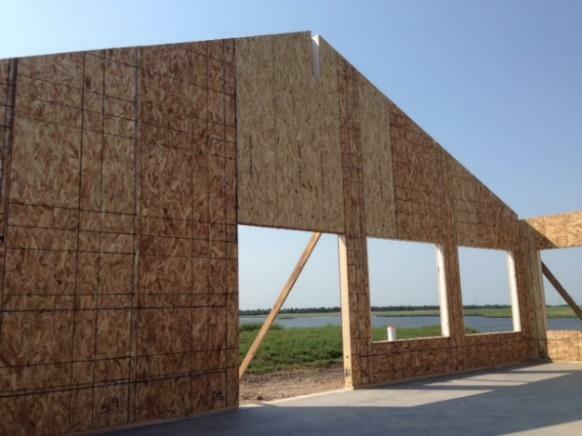 Enercept, a leading manufacturer of SIPs, was selected to wrap the exterior walls and roof of the new structure. As of July 2018, when the business moved to its sprawling new 28,000 square-foot location housing retail space as well as the company's mobile retail units, it appears Uthe’s mission has been accomplished. During an August 2018 visit to the new store, Uthe mentioned the air conditioning unit had been running for just seven minutes – total – since they’d occupied the space a few weeks prior, during the heat of the summer. Besides energy efficiency, being cocooned within an Enercept building envelope renders the interior incredibly quiet, despite facing a major thoroughfare with high traffic and the high winds encountered on the plains. 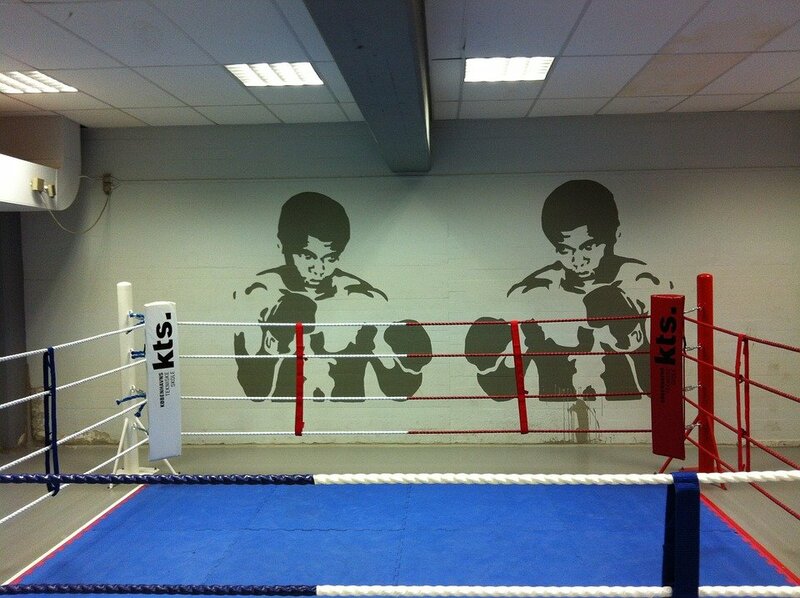 Customers and staff alike have found the move to the business’s new home exciting. With more than five times the space they had at their former location, Trav’s customers can find new offerings and a stunning new setting. 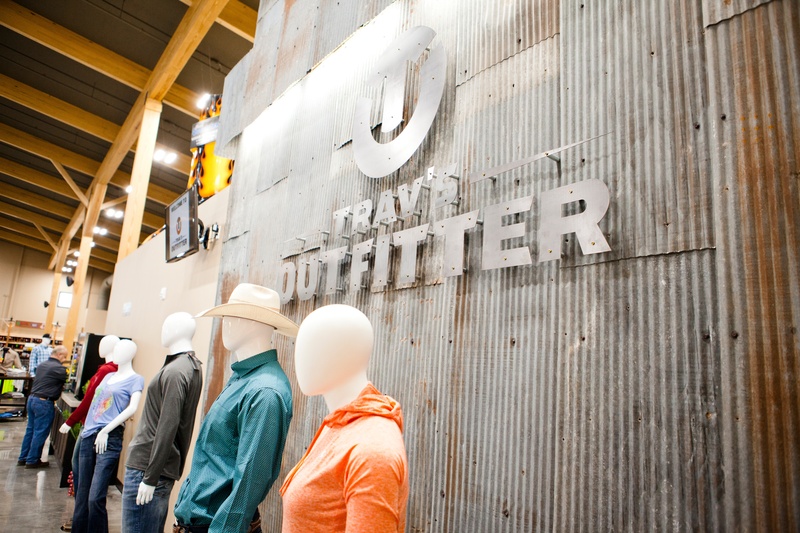 Details like the exposed beams, a fresh take on rustic décor and plenty of room to easily navigate the gleaming polished concrete sales floor make a visit to Trav’s Outfitter an aesthetically appealing experience. The interior walls were painted instead of using drywall to cover the OSB sheathing of the SIPs. The look is right at home with the design, which also features exposed beams, duct work and custom fabricated, distressed-look display racking. With so many changes and features of the new building, it’s hard to pick a favorite part of the process or the finished project. But Uthe says, while there are so many things he likes, the speed of the construction process was impressive. “They really should be sure they are double-checking what their pricing is, because by the time you stick build it and spray foam it to be as energy efficient, your cost is going to be almost as much,” he says, indicating the notion that building with SIPs is extremely expensive seems to be a common misconception he’s encountered during conversations about the building. “That’s one sort of urban myth, if you want to call it that,” he says, noting this misconception is quite common. For a smaller structure (without the soaring walls and wide spans found in Trav’s Outfitter), Uthe grants the cost differential may be more significant. But it’s still worth checking. 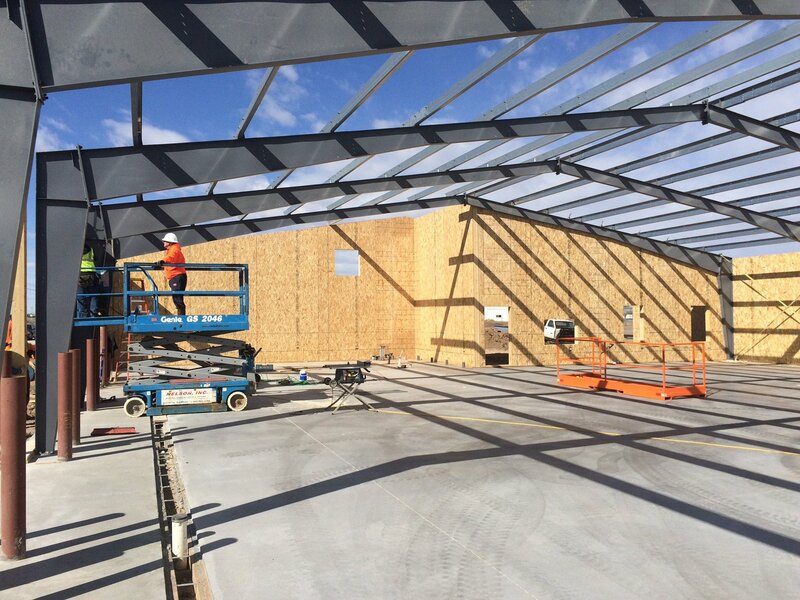 Further, while initial material cost may be more, Uthe is among countless Enercept clients who opted for the long-term return on investment for a smaller structure, the energy efficiency and long-term return on investment were huge factors in his decision to use SIPs for the new store. Enercept is honored to have been a part of this project. 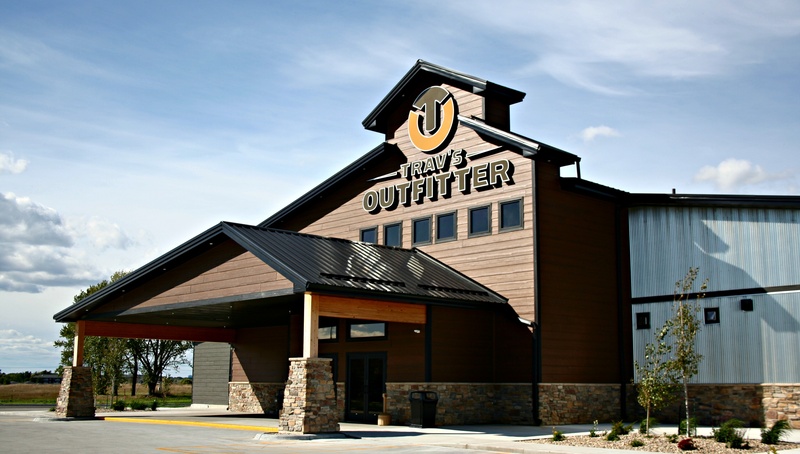 Located just blocks away from our corporate offices and manufacturing facility, Trav’s Outfitter is a fine example of the utility and versatility of SIPs panels, as well as an almost daily reminder of the myriad possibilities of building with our products. We wish Uthe and his staff the very best in their beautiful new facility; congratulations on your grand opening celebration! 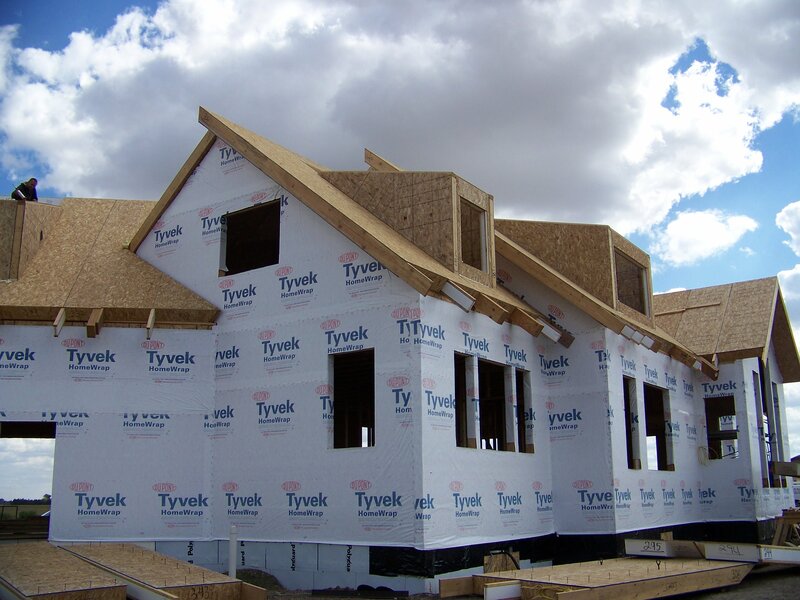 Enercept SIPs were used for the roof and exterior walls of the Trav's Outfitter building. The OSB sheeting on the walls and ceiling was simply painted (as opposed to finished with drywall or other material) in much of the store and beams were left exposed for a rustic feel. 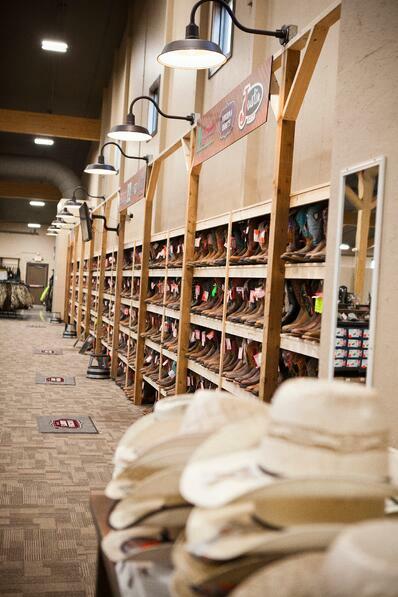 The new store provides the business far more retail floor space than was available in their previous location, enabling them to expand their product offerings. Many of the display features were custom made locally for the store with the overall feel of the decor and customers in mind.